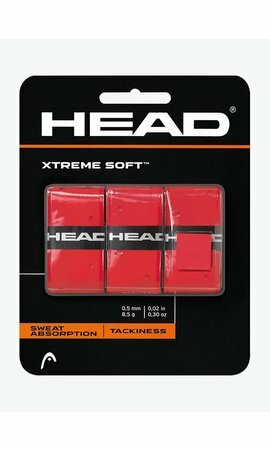 The Head Hydrosorb Replacement Grip combines comfort and functionality. 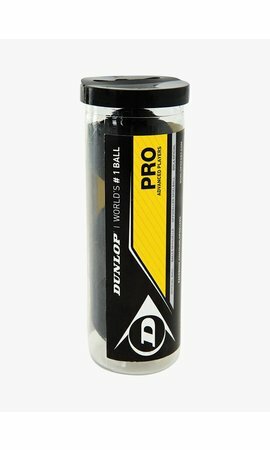 It features a unique air ventilation system with an ultimate moisture-absorbing capacity. 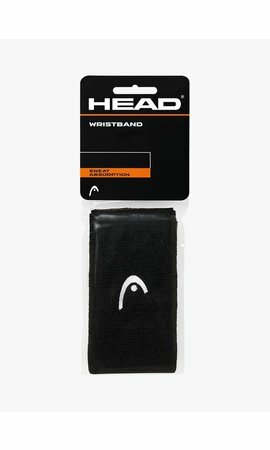 The special double channel system, the combination of a thermoplastic layer and a ventilation layer, ensures optimal absorption of sweat. 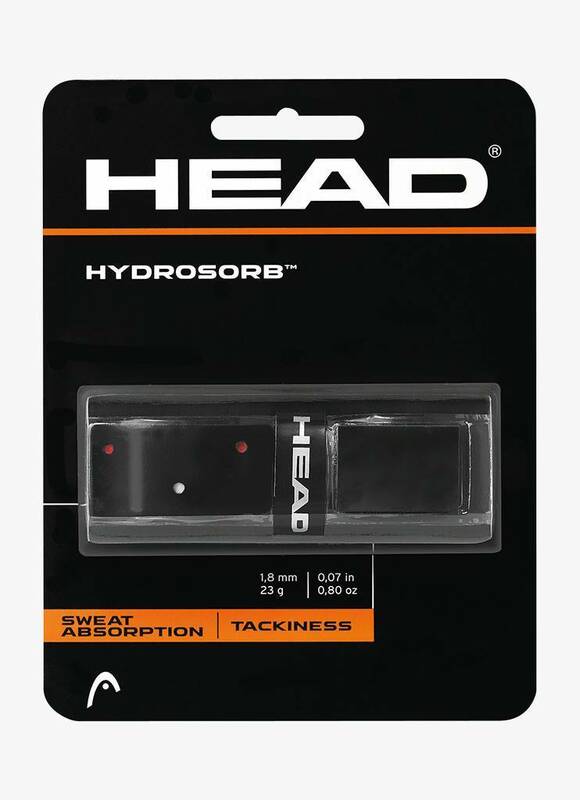 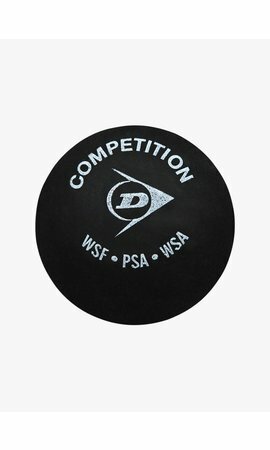 The perforated high-tech elastomer top layer of the Head Hydrosorb Replacement Grip guarantees a firm grip during the whole match. 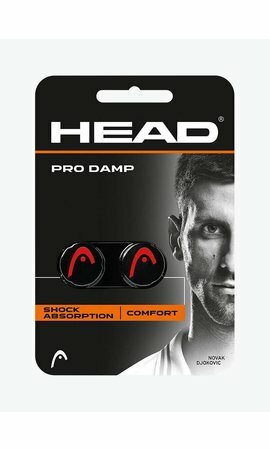 The unique air ventilation system ensures optimal sweat absorption.